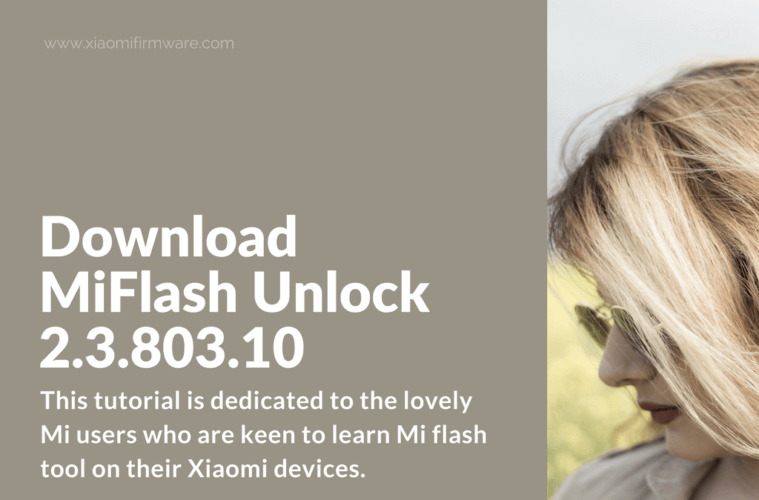 This tutorial is dedicated to the lovely Mi users who are keen to learn Mi flash tool on their Xiaomi devices. Most users have already read related articles on Mi flash tool whereas some are waiting to explore their brand new piece. Before you step to the tutorial, let us give you highlights of MiFlash tool. 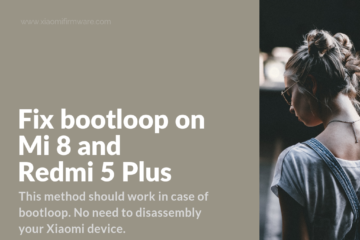 The feature mainly helps in boot loop cases where your phone doesn’t switch on for some technical issues. 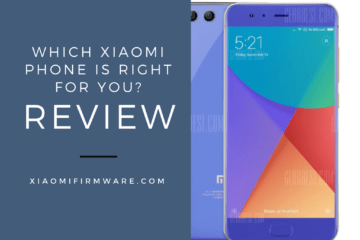 Mi Flash tool is highly important to those users whose Mi phone often gets stuck at Mi logo and refrains from switching on. 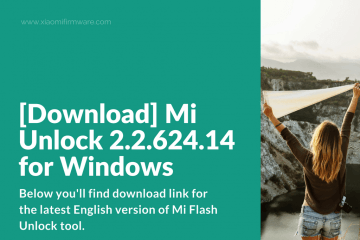 Another scenario of using Mi Flash tool is during a wrong ROM upgraded or when device is bricked. 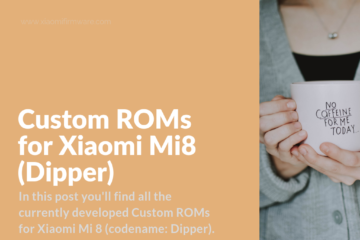 The tool was launched by Xiaomi Inc. with the objective to help flash ROMs in Mi phones. 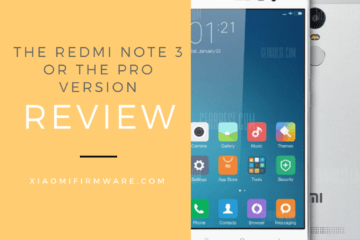 Irrespective of your Redmi phone and note model, you can use this tool. The former ROM must be in .zip format whereas the latter should be in .tgz or .tar format. 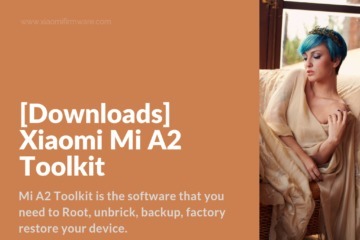 You must always download fastboot ROM on your phone in order to flash your device with the help of Mi flash tool. 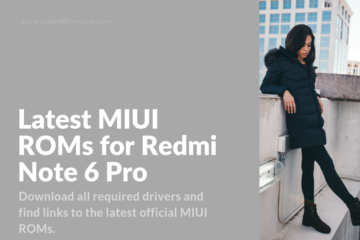 Gladly, Mi Flash has all drivers you need. 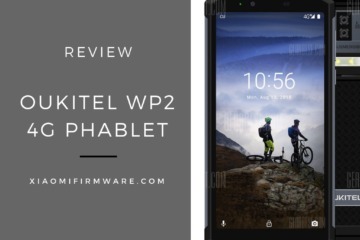 By now, you have flair of the importance of Mi Flash tool on your Xiaomi mobiles. You may download these from the official link. All the methods have their own convenience depending on the user choice. The three step methods are clean, save, and lock. The user data will be safe always on your phone. During the first method of cleaning all, your phone is fully flashed without deleting the data saved on Mi cloud. 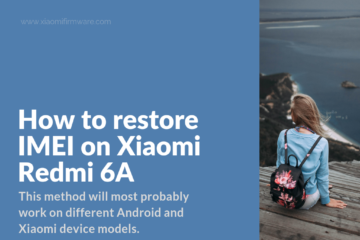 The second method explains that all your user data saved on your Mi phone will be safe and you don’t have to panic about losing it. 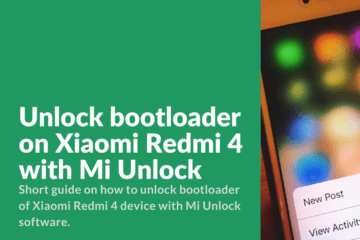 The last method of cleaning all and locking is used when you have unlocked your mobile before flashing and want to re-lock using the bootloader lock option for phone’s data safety. 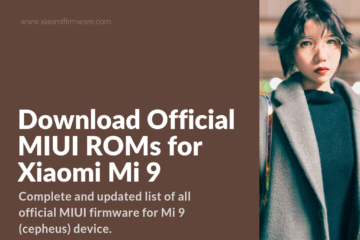 Download the link as mentioned above for Mi Flash Unlock (.zip/.rar). Go to MiFlashUnlock.exe file & follow the step of logging in from sister’s account to unlock. 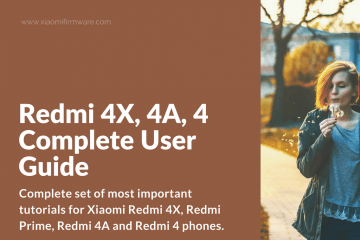 Turn off the option to unlock sister account for Xiaomi device. 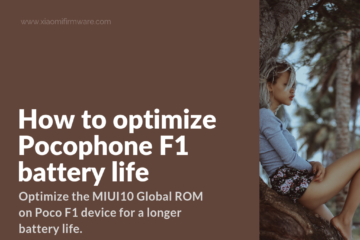 Select fastboot mode by pressing volume and power button together. 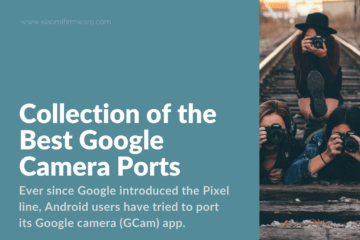 Connect your device and select unlock option. Your process of unlocking should not take more than 15 to 20 seconds. It is important that you follow the unlock process on your sister account as soon we you receive the approval on SMS. 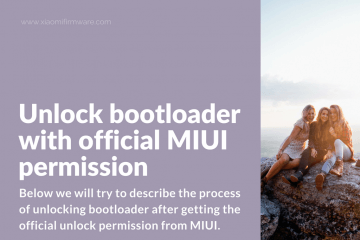 Only one Mi account has the access to unlock bootloader device which is valid for 1 month. Ensure that your sister account is not encrypted otherwise your data will be permanently lost during the bootloader unlock process. 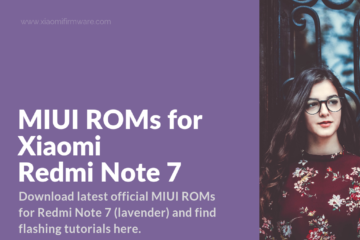 After the MiFlash unlock process is completed through sister account, the user can replace custom rom whenever he wishes to.